Instead of trying to find your perfect match in a dating app, we bring you the �Author-Reader Match" where we introduce you to authors as a reader you may fall in love with. 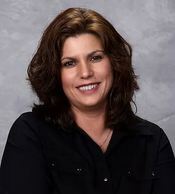 It's our great pleasure to present Tally Adams! Writes: Romance (Paranormal). 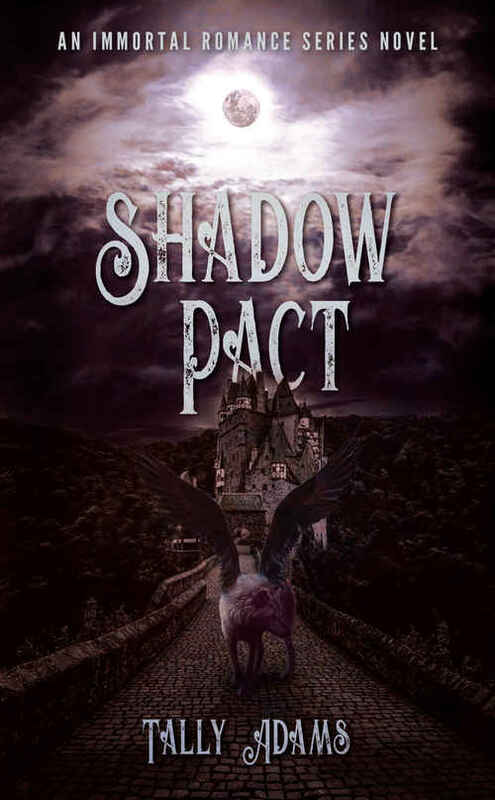 Her most recent release is Shadow Pact, released February 12, 2019 by Brown Books Publishing Group! This is book one of the Immortal Romance Series. About: Thirty-something paranormal romance author seeking readers for steamy, action-packed romance full of adventure. This offer features a strong, intelligent heroine and a dark, gorgeous immortal who both have secrets of their own. With countless dangers at every turn a twisted vampire queen, a bloodthirsty Coven, and a power-hungry werewolf�king who will stop at nothing to dominate the magical world Emily's courage will be tested. She must become a part of a�world she never knew existed to thwart plans of uprooting the reality she holds dear. Høj kvalitet replika ure, Rolex reproduktioner på salg, schweiziske replika ure og alle ordrer er Free Shipping! [b][url=http://www.monclermore.cn/da/]moncler jakke salg[/url][/b][bmoncler jakke salgmoncler afsætningsmulighedmoncler jakke.